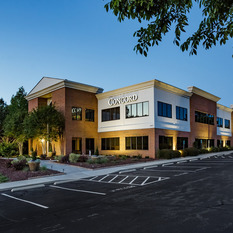 With 105 operating hotels across North America, Concord Hospitality has established excellent recognition in hospitality. Owning, managing and developing hotels in national brands such as Marriott, Hyatt, Hilton and Choice, Concord has won recognition and accolades as a premier builder and developer of quality properties with a reputation for professionalism, timeliness and exceeding expectations. 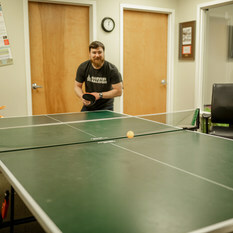 Our Development Department is expanding to include another Development Director to assist in expected growth over the next several years and beyond. With over 20 hotel projects in the pipeline and over 10 renovation projects to complete we are seeking a professional and expected director to take us into the next phase of company expansion. Salary based on experience plus a benefit program and lucrative annual bonus plan. Position and Compensation Package could be elevated to a Senior Development Director based on prior career experience related to role and responsibilities within hospitality industry. 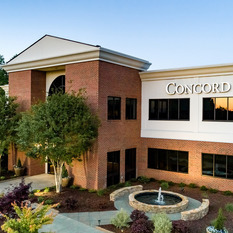 Concord's corporate headquarters are based in Raleigh North Carolina in the northeast suburb of Wakefield. The role of Development Director - Renovations consists of working at various projects across North America. 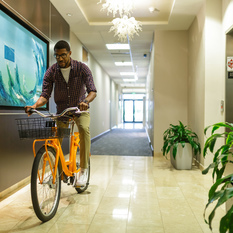 This Director role would be based out of the Raleigh Corporate Office with travel to assigned projects across our portfolio. The Development Director will develop, administer, coordinate and control the process for delivery of the project within the quality, budget, and schedule parameters. 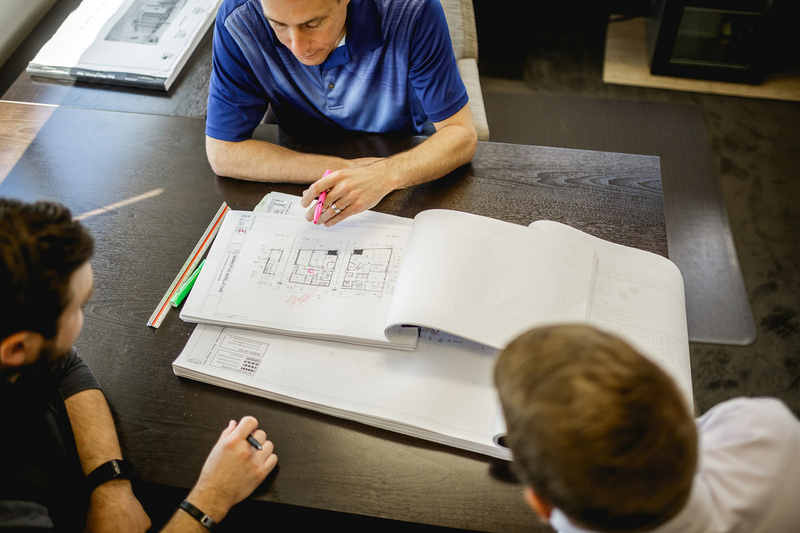 The Development Director is the coordinator between the General Contractor, the Architect, Interior Designer, the Purchasing Agent, Operator, Client, and all other project consultants. 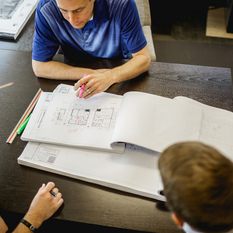 It is the main responsibility to assure that during construction decisions and problem resolutions are done quickly and accurately to drive the project to final completion. Keep all parties informed on project progress, attend and conduct project meetings, carry out decisions in a timely manner. Insure that the project is constructed in accordance with the approved plans and specifications. Assure project schedules are updated weekly and posted on extranet site. 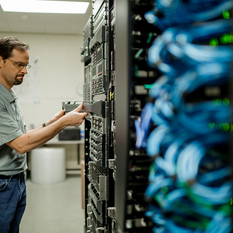 Review, negotiate, and maintain control of all potential change orders. Schedule and conduct all project meetings. Prepare weekly Progress Report and keep updated on the Extranet Site. Inspect the physical progress daily. Review and approve all payment requisitions and supporting documentation. Maintain timely progress in the preparation of documents by consultants. Prepare and review all Scopes of Work, Bid Let, Review and recommend contracts. Insure all building permits and approvals for all municipal jurisdictions are obtained. In conjunction with the Purchasing Agent - purchase, store and install all FF&E items and assure damage items are replaced. Complete final punch lists to assure projects are 100% final. Provide as-built documentation and product information to extranet at close of job. 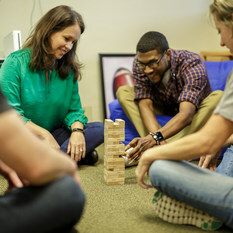 Concord’s Corporate Office promotes our culture on a daily basis. 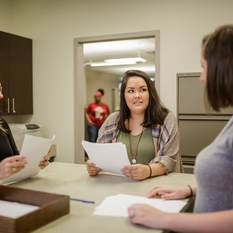 As One Team we are involved in all aspects of our 5-6-4 Mission participating in community service through partnerships such as Meals on Wheels, Ronald McDonald House and of course our annual Share Day in June with Feed the Children and Rebuilding Together. Working as a representative of the corporate office exposures one to all the wonderful components that make our company successful. 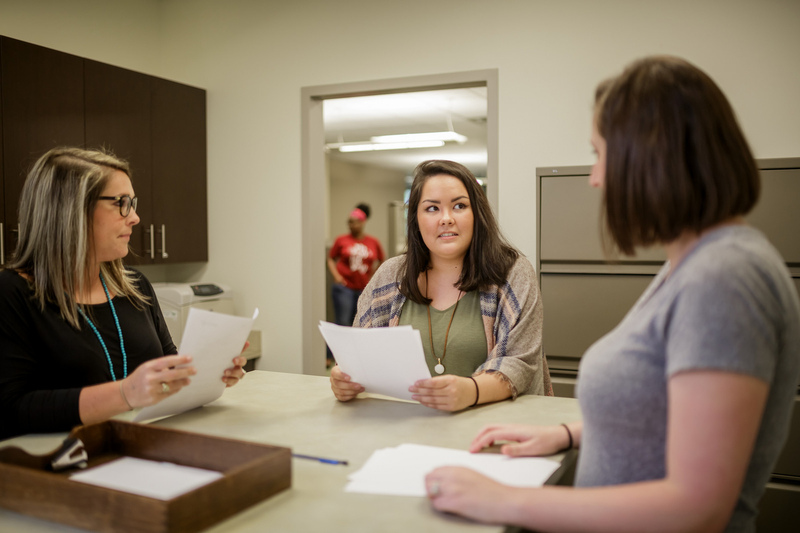 You’ll have the ability to work alongside Concord departments of accounting, IT, development, finance, sales & marketing and more. You’ll understand how this corporate team of 150+ associates help support the hotel operations across North America and each other. You will also have the opportunity to work with our hotels - the heart of our company - as you travel to work on development sites and renovations of our existing business units. 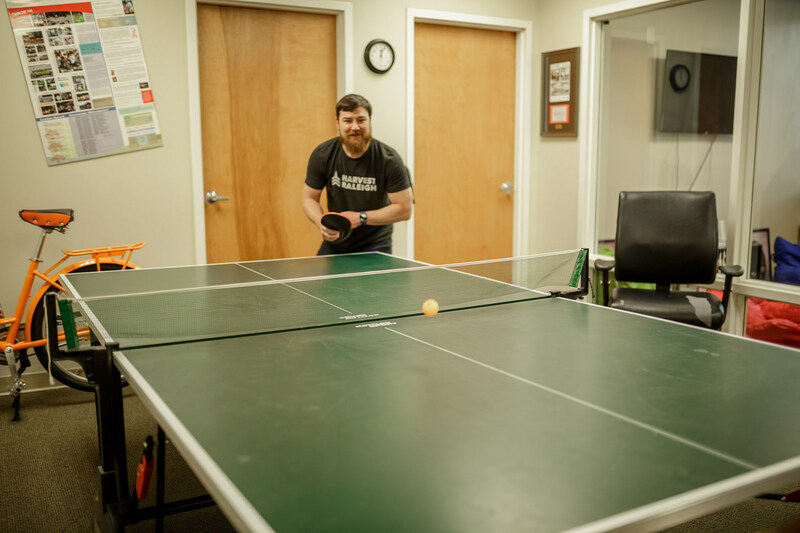 Where ever in the company you are, you'll find the commonality is that we are one collective team at Concord providing 100% great work ethic every day! 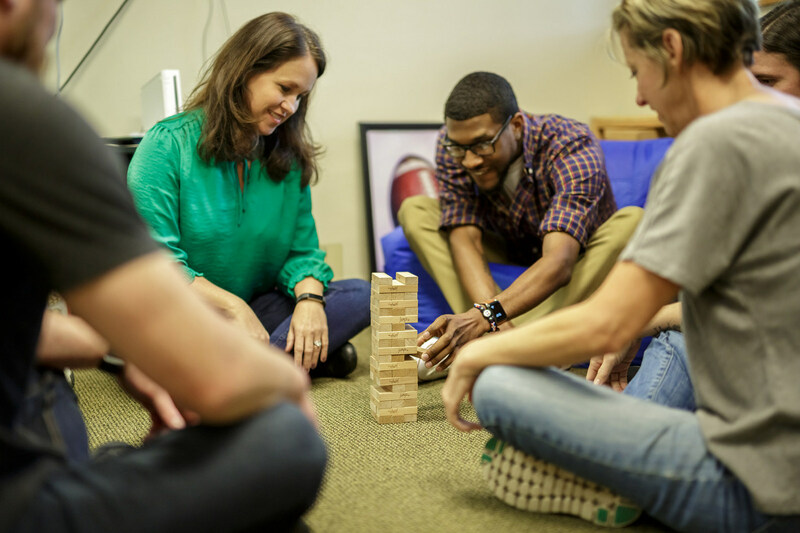 Our Benefit Package is part of our great offerings as an employer! Our associates enjoy full benefits through Cigna with our comprehensive health plan (medical, prescription, dental and vision). We provide medical concierge service, FSA account options, ST/LT Disability, 401K with matching funds, training and excellent career growth options. Our health benefits kick in 7 days after you start! Every full time associate receives a life insurance policy that matches their annual salary (complimentary) as well as 7 complimentary Concord Hotel stays annually. 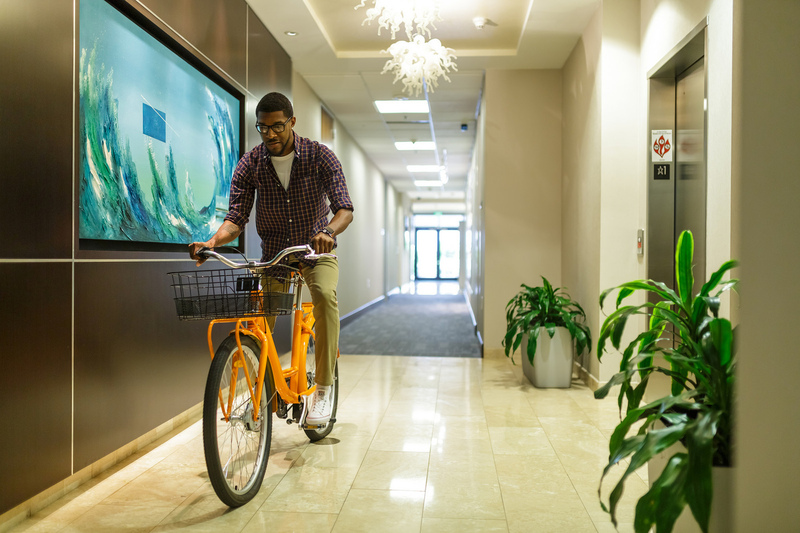 We work with a PTO plan that provides you sick and vacation days rolled into one plan which you start earning PTO hours on your very first paycheck. We provide great avenues for reward and recognition including our annual corporate office bonus plan with a February distribution. Concord Hospitality Enterprises Company is an award-winning hotel management and development company. 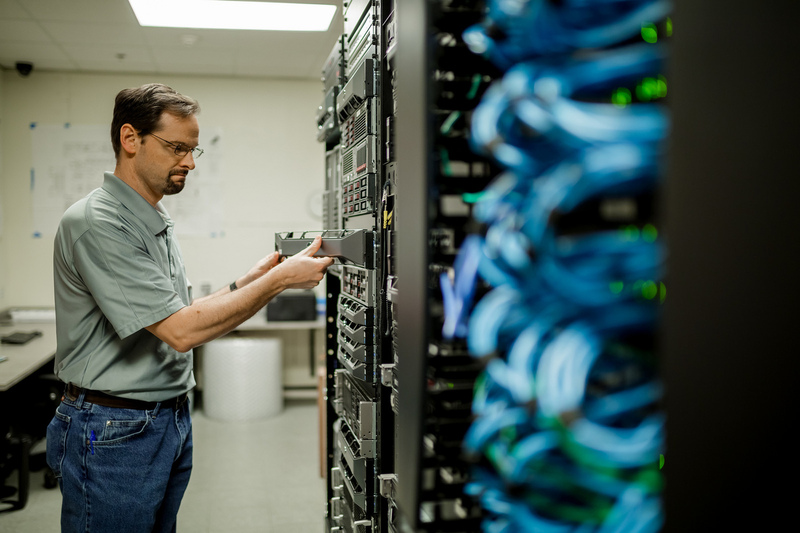 Through the combined efforts of over 4,200 hard working and focused associates, Concord offers a unique blend of entrepreneurship, seasoned experience, innovation and technical excellence. These elements create a company equipped to produce above-standard returns, market sustainability and a partnership well worth investing in. Since Concord's inception in 1985, our success has been guided by our cornerstones: Quality, Integrity, Community, Profitability and Fun. These cornerstones are the indispensible and fundamental basis of our daily actions. Our commitment to these cornerstones has led us to be recognized as the respected hospitality company that we are. 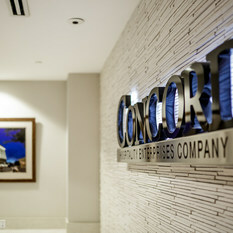 Concord is one of North America's largest hotel management and hotel development companies. 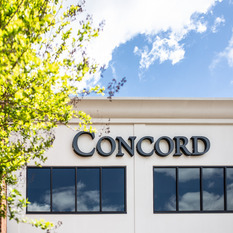 Concord's passion for success has resulted in over twenty years of proven results as a hotel owner, manager, and developer of mid market and first class hotel properties. 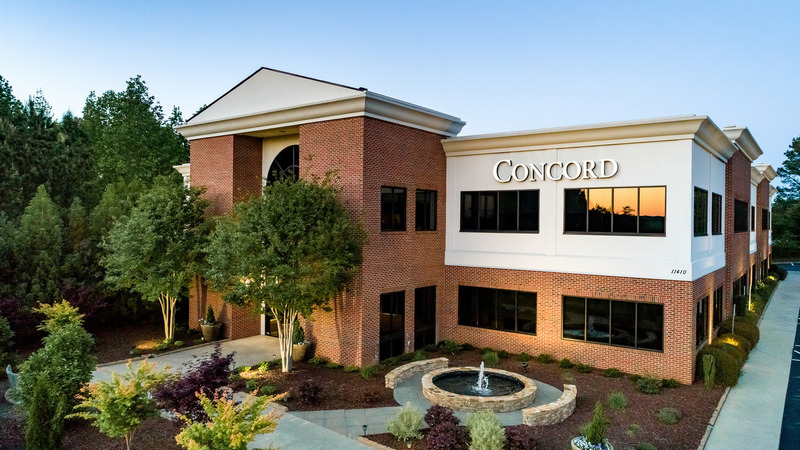 Concord's goal is to create value for its partners and associates by leveraging its operations, development, sales & marketing, technology, accounting, and management skills over its growing portfolio of first-class business hotels. 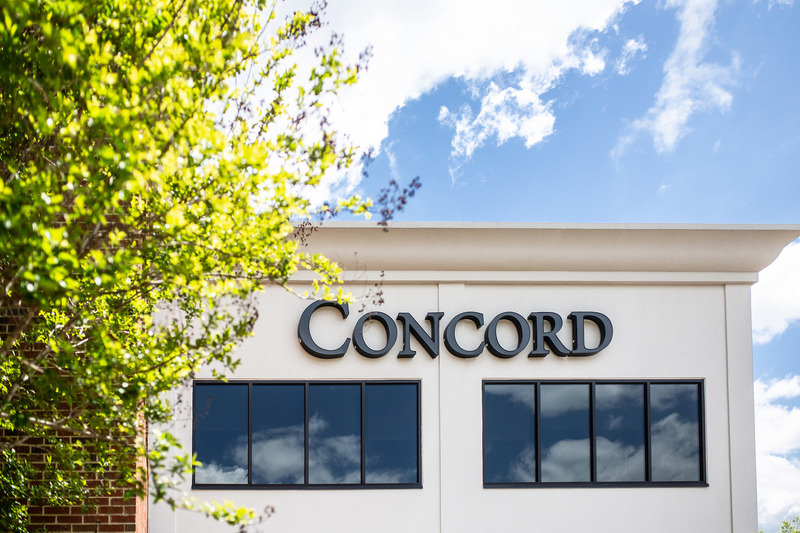 Concord has experienced sustained growth of a remarkable 35% annually for three years in a row and with over half a billion in new hotel projects in the pipeline, that number is projected to increase noticeably. 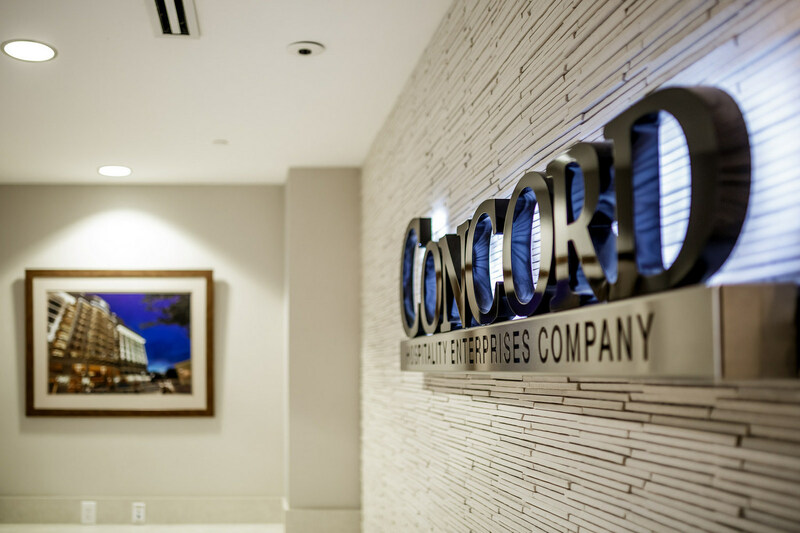 Additionally, Concord is expanding its portfolio through third party management contracts with leading brand partners such as Marriott, Hilton, Starwood, Choice and Intercontinental Hotels. 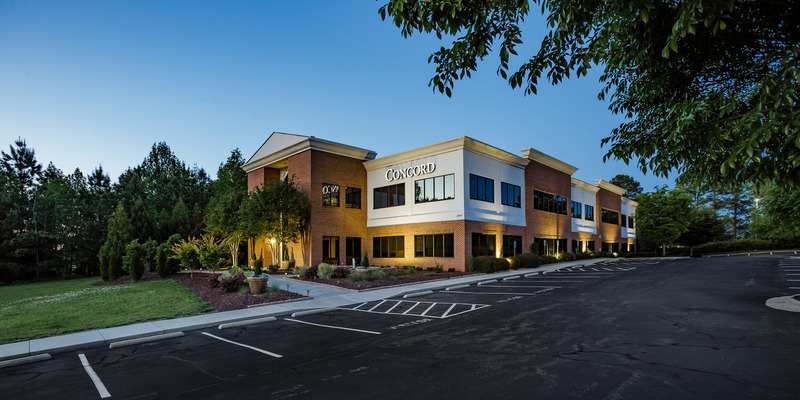 These growth opportunities have presented themselves to Concord based on our strong relationships with investment partners.